Online streaming is bigger than ever, and with so many streaming services adding new shows and movies every week, it can be nearly impossible to sort through the good and the bad. If you need something to watch and don’t want to wade through the endless sea of digital muck that washes up on the internet’s shores, follow our picks below for the best new shows and movies worth a watch. This week, Chelsea Handler is back with a new talk show, the Wachowski’s latest sci-fi spectacle hits HBO Go, and Amazon releases a new dark comedy. To some extent, Netflix’s strategy towards original content has been to try and replicate the successes of other networks (a prestige anti-hero drama here, a family sitcom there), and with Chelsea they fill out their late night talk show slot. It would be unfair to label Chelsea as merely another talk show, however. Although the show, hosted by comedian Chelsea Handler, wears some of the trappings of a typical late night show–monologues, celebrity guests, etc.–it also shows Handler’s desire to stand out. Whereas many late night shows aim to become viral video factories, Chelsea aims for something more mature, incorporating filmed segments where Handler investigates topics and stories around the world. 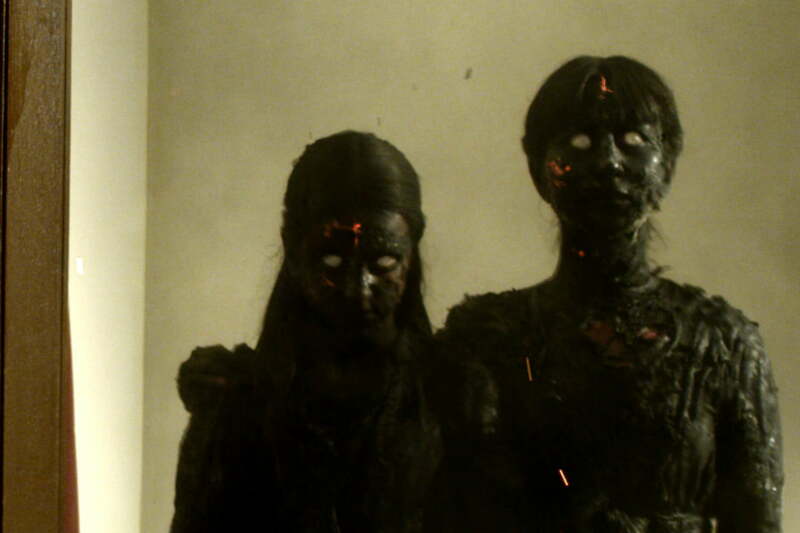 Horror fans will recognize a familiar premise in We Are Still Here: a couple moves into an old house in a small town, it turns out the house is occupied by evil spirits, death ensues. It’s a tired plot, but We Are Still Here isn’t really about story; it’s about atmosphere, and it delivers, immediately weaving a shroud of loss and dread that spreads out over the first half of the film. In true haunted house fashion, the paranormal activities eventually kick into high gear, with bloody payoff. Set in the ’70s, We Are Still Here feels like a film of that decade, with careful pacing and subtle camera movement. Few people would call Jupiter Ascending a “good” movie, but it is so outlandish in every respect, that qualifiers like “good,” “bad,” or “terrible” are almost inapplicable. The latest film from the Wachowskis, who have yet to replicate the blend of high concept sci-fi and tight narrative that The Matrix had, is a lavish space opera with noteworthy actors and spectacular set pieces. Set in the future, the film follows Jupiter Jones (Mila Kunis), a young cleaning woman who discovers that she is descended from galactic royalty and is heir to the throne of Earth. Pursued by intergalactic corporations who want Earth for their own ends, Jupiter is accompanied by Caine Wise, a bounty-hunting werewolf who wears rocket boots. To try and describe Jupiter Ascending seems almost pointless; it is a rare, bizarre spectacle in today’s film industry, the kind you simply must watch to appreciate. Though perhaps largely forgotten by modern audiences, few films are as influential as Rob Reiner’s 1989 hit When Harry Met Sally, whose influence can still be seen in the dull horde of romantic-comedies churned out every year. It’s easy to see why Hollywood would try to copy its success, but When Harry Met Sally can’t be held responsible for its imitators. The film follows Harry (Billy Crystal) and Sally (Meg Ryan), two people with very different views on relationships who run into each other from time to time. Harry believes men and women can never really be friends, while Sally disagrees, and this argument comes up again and again throughout their years of friendship. The film can hardly be called surprising; the love story is telegraphed from the first moment. What makes this film enjoyable is the witty dialogue and tangible sparks that fly between the two leads. Technology is increasingly intrinsic to modern lifestyles; Creative Control, a new film released by Amazon, ponders if that is a good thing. 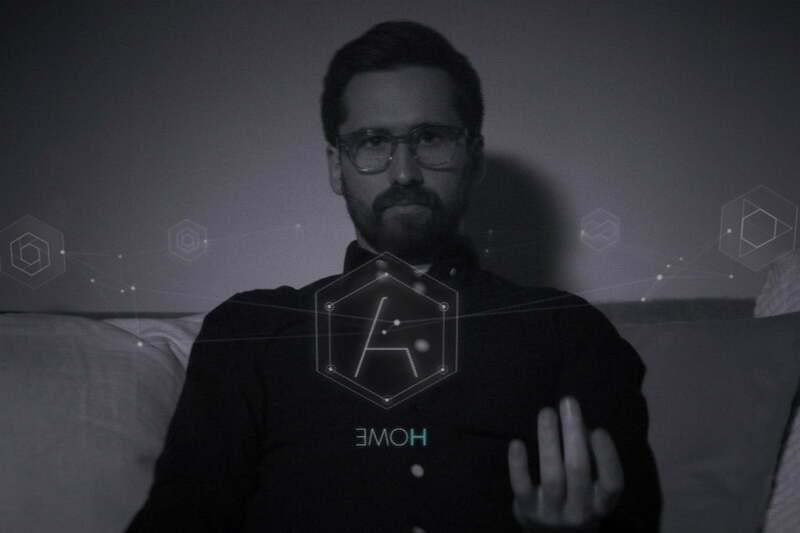 The film centers on David (Ben Dickinson, also the director), a marketer trying to design a campaign for a new pair of augmented reality glasses called “Augmenta.” Experimenting with the glasses himself, David starts to lose his grip on reality, going so far as to create a virtual girlfriend modeled on his best friend’s real-life partner. The film casts a satirical gaze at consumer technology, and at times it is overly blunt, with many of the actors playing caricatures rather than characters. Still, the emotional core of the film is solid, and it’s portrayal of augmented reality, which blends nicely with the “real” world thanks to the film’s muted palette, is impressive. Never mind stirring, fire up a chainsaw blender!